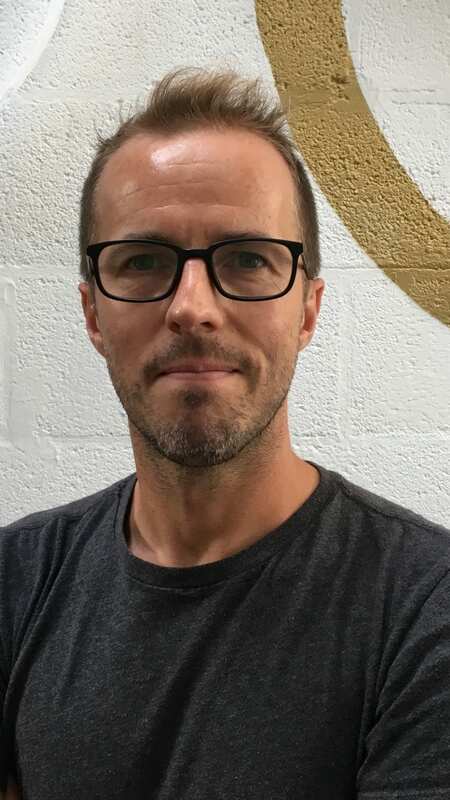 Neil moved to Bristol to study Graphic Design at UWE Bower Ashton campus in 1995. Since graduating he has been working as a designer in the media industry. In 2013 he founded SHOP, alongside Tom Hodgkinson. SHOP design and create motion design for live music events and television.